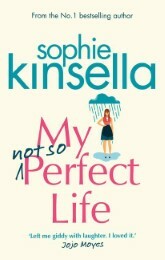 When Katie is fired from her job in London, she has to move home to Somerset and help her dad with his new glamping business. 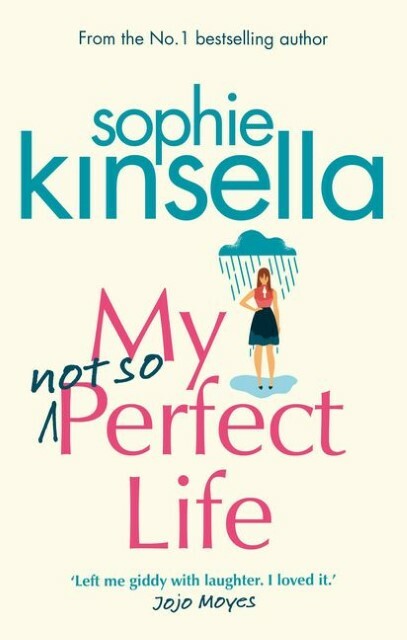 And then comes a chance for revenge ... Sophie Kinsella, the bestselling author of the Shopaholic series and Finding Audrey, returns with a hilarious standalone novel about embracing the not-so-perfect life. Fizzingly fresh and funny!